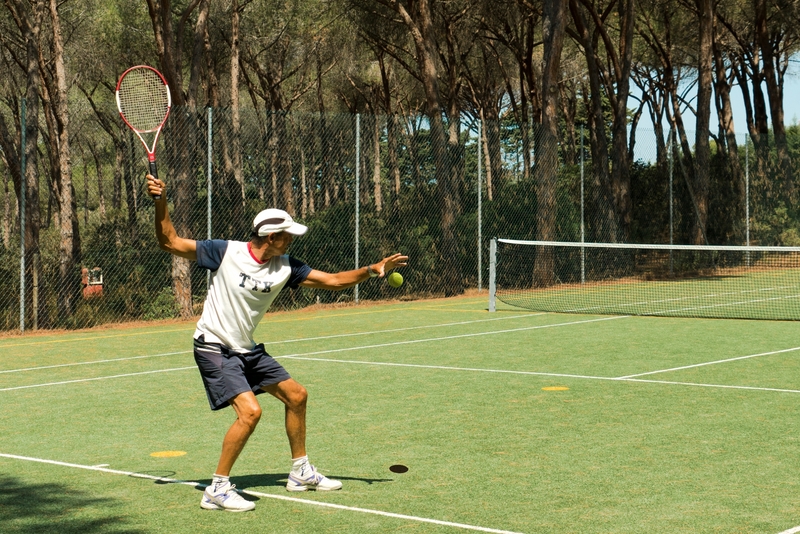 There’s nothing like a great game of tennis on holiday. 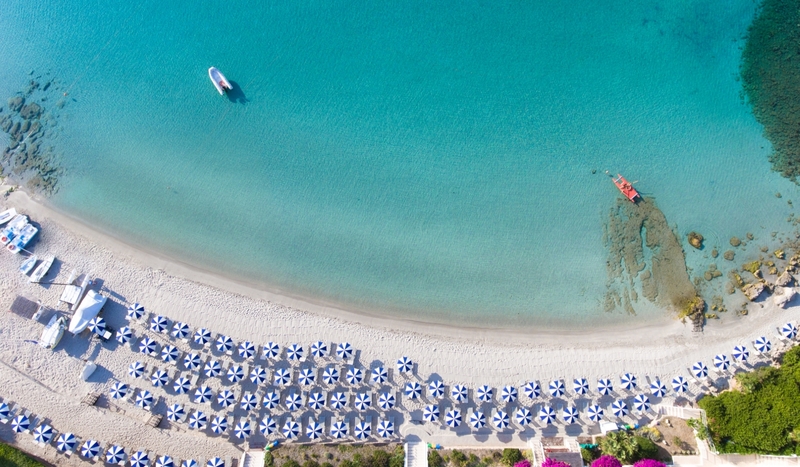 There are those who do not want to miss out on playing their favourite sport even when on holiday. 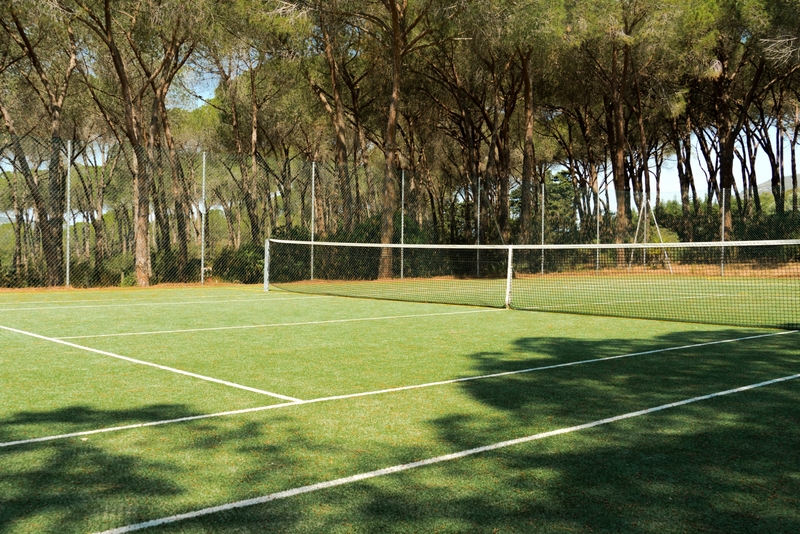 For this reason, Hotel dei Pini in Alghero features a brand-new artificial-grass tennis court, which is available for use by guests on request (a supplementary charge applies). 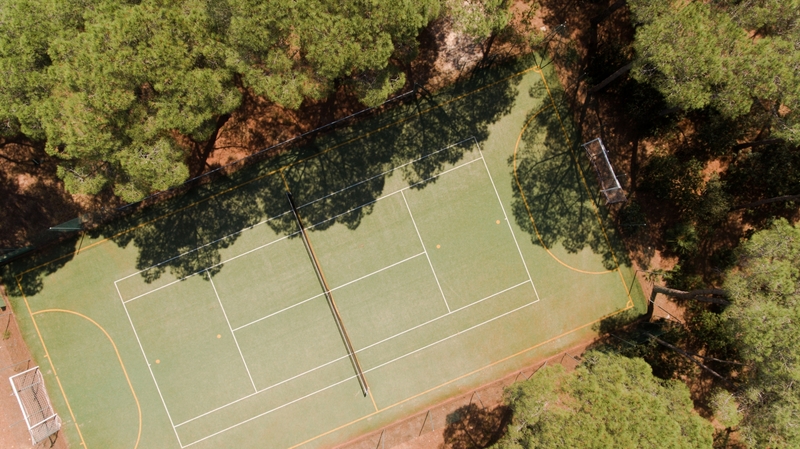 At Reception, you can also hire rackets and balls, so that you can enjoy a wonderful game of tennis, immersed in the green pine forest that surrounds the hotel. The tennis court can also be used for games of five-a-side football, thanks to the option to assemble goalposts.